Stickers have long been known for their magical ability to make cars go faster. Okay, they can't actually do that, but what vinyl is pretty good at is adding personality and character to whatever it is applied to. 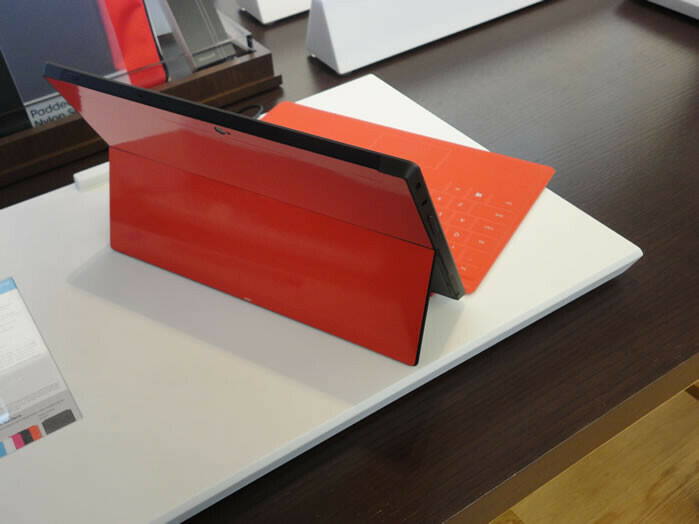 The Microsoft Surface tablet, for example – its body is made out of magnesium alloy that has proven to be quite durable, but some might find its finish a tad too boring. 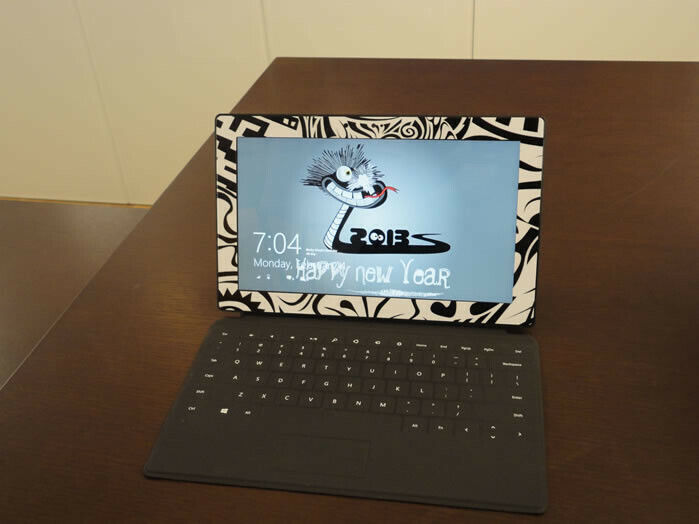 However, for some extra cash, one can have their own custom vinyl sticker applied to their Microsoft Surface tablet, thus making it stand out of the crowd with something more than a built-in kickstand. 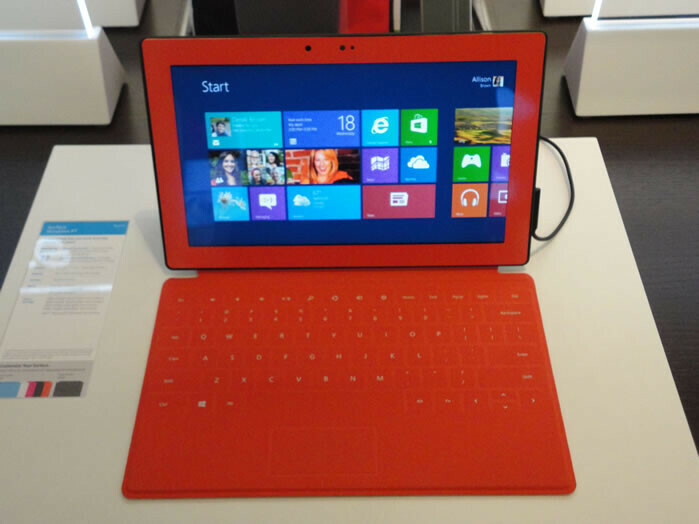 The stickers can be ordered at most Microsoft stores and it takes about 15 minutes to have them applied. Once you get tired of it, you're free to take it off, knowing that there won't be a single trace of it left on the tablet's surface. Vinyl stickers for the Microsoft Surface cost about $15, which isn't too bad at all for something that can potentially make your tablet unique. 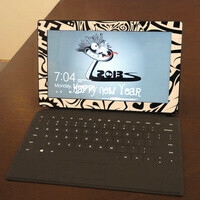 What kind of image would you customize the device with? Let us know down in the comments! 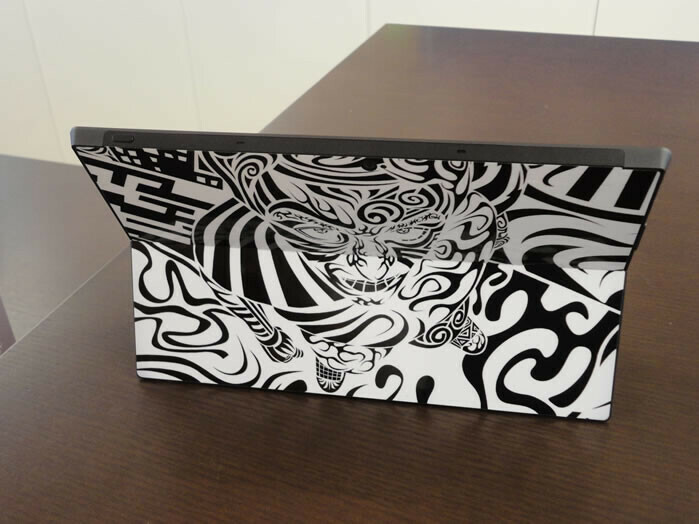 Vinyl decals printing has became greatly popular and required due to the safe from nature's elements characteristics of vinyl stock.